Hackett Hot Wings - Joplin, MO Restaurant & Sports Room | Win Tickets to see Elvis! You are here: Home / Uncategorized / Win Tickets to see Elvis! 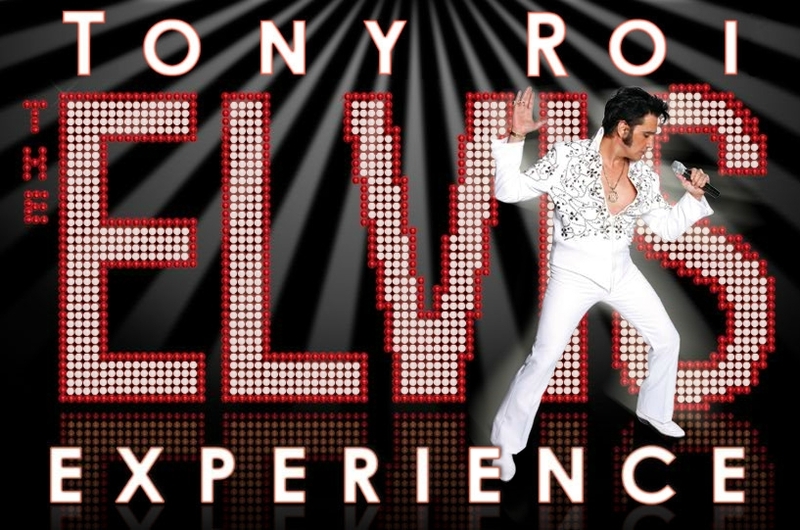 Win Tickets to see Elvis! Be sure to check out our facebook contest for a chance to see Tony Roi Elvis Experience in Branson, MO. We are giving away 2 sets of tickets and the contest ends at midnight on July 22, 2011. All you have to do is take a photo of yourself or you and your friends doing your best elvis face or impersonation, post it on facebook and tag yourself and Hackett Hot Wings. We will pick our 2 favorites each for a set of tickets. Go to our facebook page now and learn more.